Brainstorm is a creative, strategy and marketing agency specializing in the unique needs of the cannabis industry. 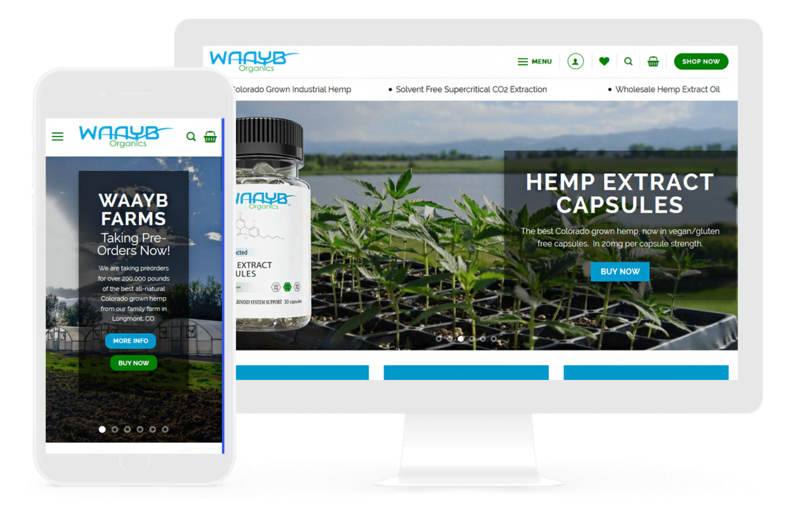 Let us create a unique and memorable brand identity, design the perfect website, and develop the best packaging solution for your canna-company. Brainstorm architecture allows you to save precious time when creating and customizing your WordPress website. We create a custom configuration including the most popular themes and plugins that allow for all the care and feeding responsibilities including performance optimization, security, and backup and recovery. So when you need to build a new site, you can simply use without need to setting it up all over again. This saves your time on reconfiguration and you can just focus on the customization part. For WordPress we have implemented caching based on NGINX reverse proxy. It speeds up dramatically the serving of the dynamic content of the sites too. Our WP-Rocket and Cloudflare partnerships also allows website speed optimization through a number of performance improving capabilities. Varnish Cache is a powerful open source HTTP engine/reverse HTTP proxy that can speed up a website by considerably by caching a copy of a webpage the first time a user visits then all future requests for the same page will be served by Varnish. Amazon Web Services is a secure cloud services platform, offering compute power, database storage, content delivery and other functionality. Brainstorm’s Managed WordPress hosting stack is built upon Amazon Web Services. 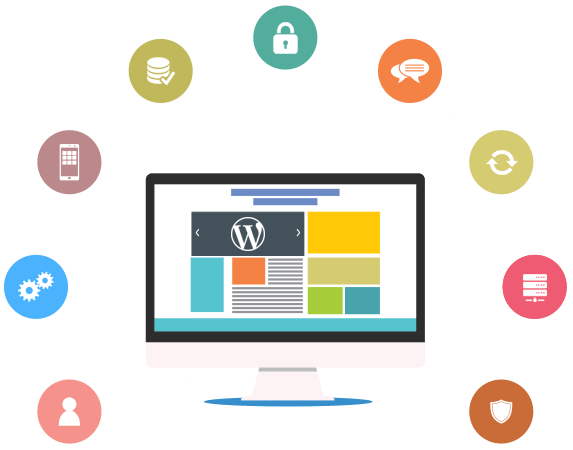 This allows us to leverage a near infinite amount of resources and advanced tooling to scale and support your WordPress application as demanded. SSL Certificates are a standard security technology that creates a secure and reliable connection between the web server and user’s browser. Brainstorm provides a free Let’s Encrypt certificate with each web hosting account. WP Rocket provides the essential capabilities to optimize a site using the most important aspects of performance optimization. Most importantly the following prescriptions from Search Engines. Using Brainstorm Blueprint feature, you can create a blueprint of almost every website and every web page. For example, if your agency provides web development services including “Website for Small Businesses”, “Ecommerce Website”, “Website for Large Enterprises” and more, you can simply create a standard blueprint for each category and reuse it for different clients. So you need not to shuffle through a lot of different blueprints or even do too many customizations for different types of clients. The World’s Most Trusted WordPress Backup Plugin. Hacking, server crashes, dodgy updates or simple user error can ruin your WordPress site. The world’s highest-rated and most installed WordPress backup plugin. 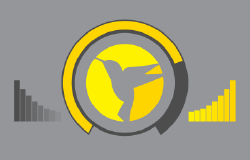 Brainstorm offers WPMU Dev’s Hummingbird performance suite which zips through your site and finds new ways to make it load faster with file compression, minification, browser caching, Cloudflare integration and performance monitoring – because when it comes to pagespeed, every millisecond counts. If you haven’t backed up your data offsite, you are at risk of losing your important files. Brainstorm backs up all your data in the Amazon Simple Storage Service (Amazon S3) Cloud in order to keep your files safe. Amazon S3 Cloud service offers maximum security and reliability when it comes to storing crucial web files. Since the backup is offsite, you need not worry about losing it. In case you lose all your web files during server crash or a catastrophic event, you can simply recover them from Amazon S3 Cloud whenever you want. After your website is launched, we can help market your website and create content. A website can become outdated, but not when you sign up for our website maintenance package.